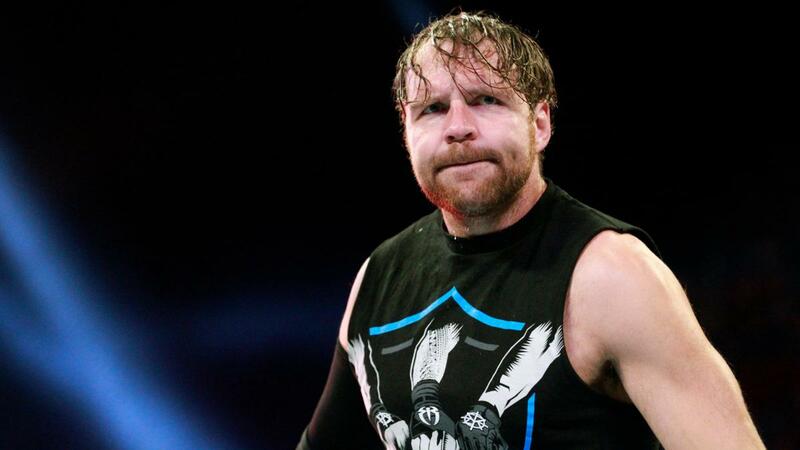 Dean Ambrose was interviewed this week to discuss his recent return from surgery. “It’s good to get back out in front of people. I had a lot of frustration I needed to really get out that built up over the last eight months. It was a long, long period of time. Much longer than would have been anticipated. “It was just one nightmare after another. It was a pretty challenging period of time to go through. I ended up having two different surgeries. I had this MRSA, Staph infection. I nearly died. I was in the hospital for a week plugged up to this antibiotic drip thing, and I was on all these antibiotics for months that make you puke and crap your pants.